We all have questions, right? What is your most perplexing question about chickens? 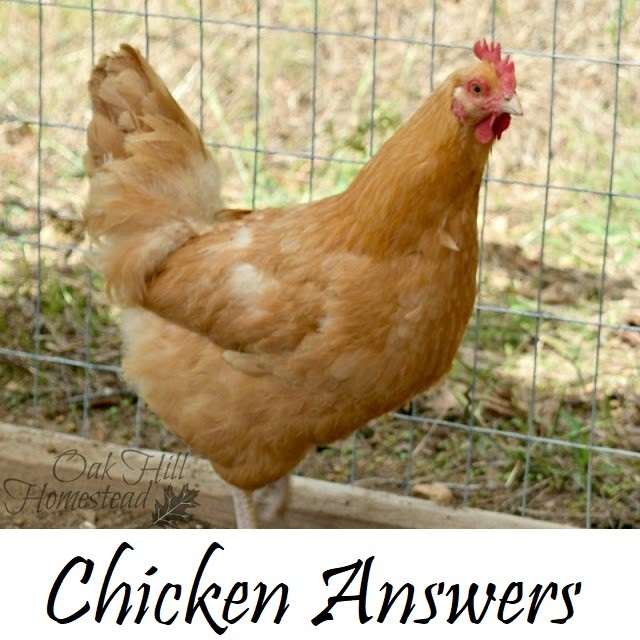 Recently I asked my readers to tell me their biggest chicken questions. 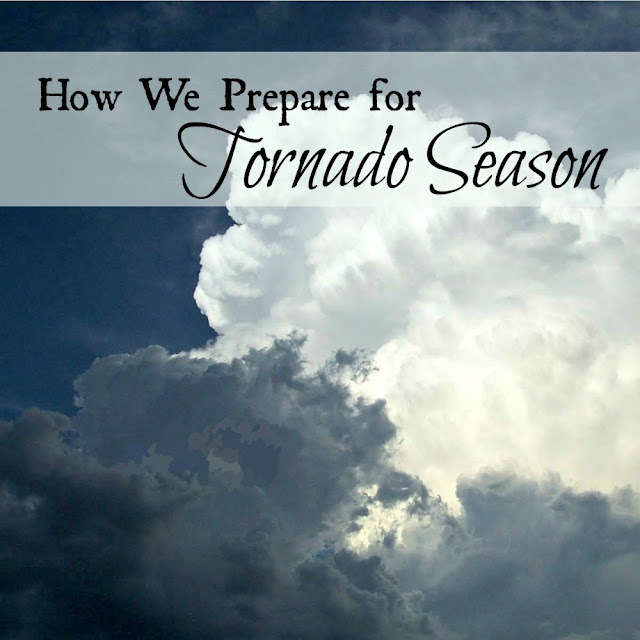 (You can find more questions - and answers - here in a recent post.) You all had some great questions! Many were asked several times so I've put together a question and answer post. Just in case I haven't addressed your burning question about chickens, please ask in the comments! I'm looking for instructions for a predator proof efficient coop. 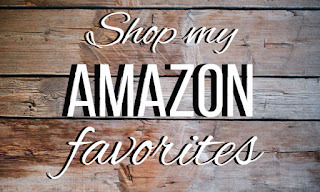 Can you recommend something? 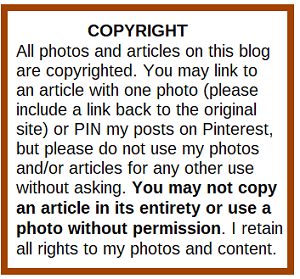 My post Keep Your Chickens Happy When You Can't Free Range highlights some good coop plans and Keep Your Chickens Safe from Predators discusses predator proofing your coop. 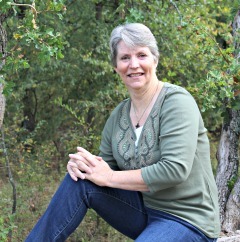 I hope you can find answers to your questions there, but if not please let me know! How do you deal with elderly chickens? Years ago my granddaughter claimed ownership of a newly-hatched chick. Nemo was our grand lady until she disappeared one night when she was nine years old, which is quite old for a hen. I've tried to research how long chickens live, but most people send them to the stew pot when they reach a certain age, or the chicken falls victim to predators like Nemo, so I didn't really find an answer. I don't usually keep hens that long but Nemo was special. 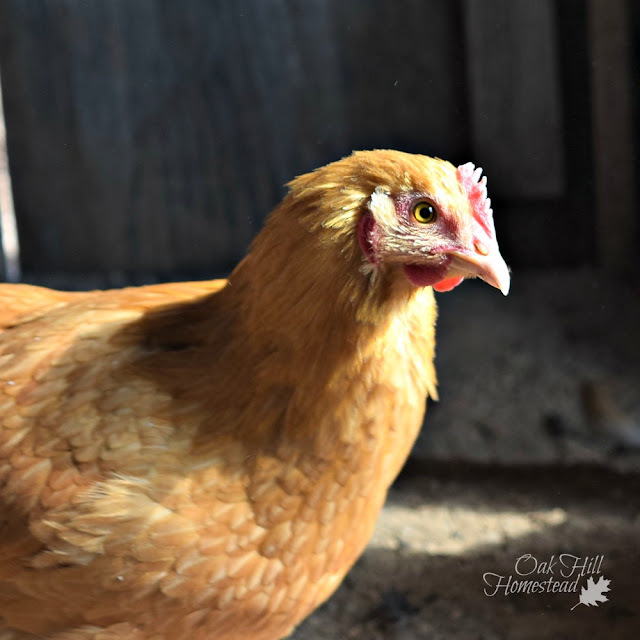 The question is: are your chickens pets (if so, you'll probably keep them until they pass away from old age) or are they primarily egg-layers that provide food for your family (in this case, you'll probably sell or butcher your older hens)? 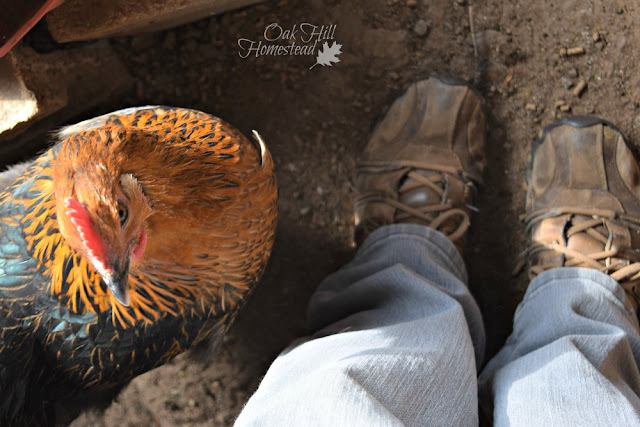 Fresh Eggs Daily has a great article about natural wormers here, but says that these are preventive wormers, not something you'd give your chickens if they already have worms. 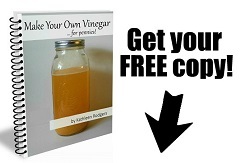 You might ask your veterinarian or at your feed store for their recommendation. Do chickens skip the molt? Chickens less than a year old usually, but not always, skip the fall molt. Otherwise it's pretty safe to say that chickens will molt, although some years they seem to "suffer" more than others. 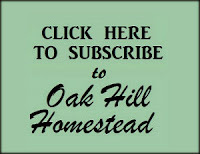 To have Oak Hill Homestead's new posts delivered to your inbox, click here. My chickens don't eat the oyster shells, is there anything else I can give them? Save your eggshells, rinse them out and let them dry. When you have enough, put them on a cookie sheet and dry them out in the oven on the lowest temperature. Crush them fine (you can use a blender, a coffee bean grinder or a mortar and pestle) and feed to your hens on a free-choice basis. Some people leave them in bigger pieces, but I've heard that this can contribute to egg-eating behavior. Eggshells are high in calcium, just like oyster shells. What is the best thing to feed your chickens to help them digest food better? Grit or sand are both excellent choices to help chickens grind up the food in their "crop." If you have a sand floor in the coop or run, they have access to what they need; if not, a small bowl or container of grit should be provided. 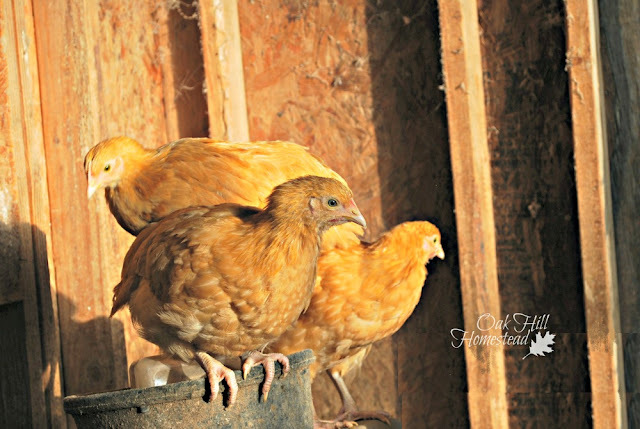 How cold should the coop be before it needs a little supplemental heat? Chickens huddle together on the roost and hunker down over their feet, so they can withstand some pretty frigid temperatures. As long as the coop isn't damp or humid and there isn't a draft blowing on them, they should be fine. Also, breeds with smaller combs are better for really cold climates; those big combs (such as those on Rhode Island Reds) are more prone to frostbite. 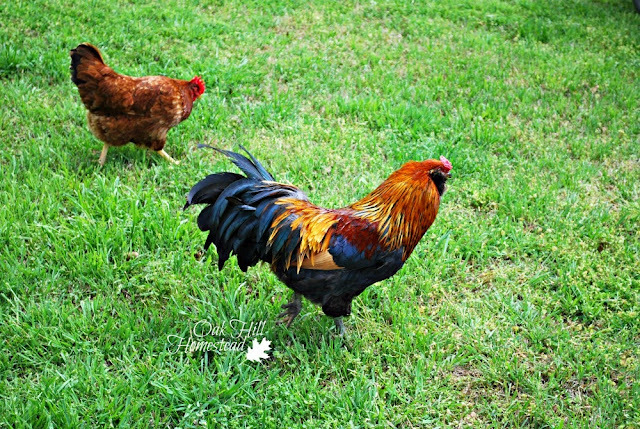 Rose combs, pea combs and other small combs are a better choice; roosters are more prone to frostbite than hens because their combs are larger. What is the best kind of lighting to use in the winter months? I hesitate to use regular bulbs due to fire hazard but think fluorescent bulbs don't give off enough heat. It would depend on your goal. If you want to supplement the light so you'll have more eggs, a fluorescent light would probably be fine. I personally don't heat the coop or provide supplemental light. Heat lamps are notorious for starting coop fires, so if you decide to use them, please fasten them securely! What is a safe way to keep their water from freezing during the winter? I use a black rubber pan for chicken water because I can twist it to dislodge the ice. This year I'm going to try A Chick and Her Garden's method using salt water. The Chicken Chick has directions for a cookie tin water heater that looks simple and safe but requires electricity, which I don't have in my coop. How can I avoid long months with very few eggs, either in the winter or when many hens seem to molt at once? In the spring when I'm overrun with eggs I freeze my surplus. I've also lightly coated whole eggs with olive oil (or other cooking oil) to help keep air out; they keep very well in the refrigerator. Another tip: since young pullets tend to skip the molt the first year and continue laying all winter, you might add a couple of new chicks to the flock each year. But beware, sooner or later you'll run out of room in your coop if you do this! I'm a transplant to Central Texas and the weather is so much hotter than the Pacific Northwest. Are there any special tricks I need to know to keep chickens cool in the summer? While we're not quite as hot in Oklahoma as you are in Texas, I make sure that my coop has lots of good ventilation (but no drafts blowing on the birds), the run has a tarp on top for shade, and that the chickens have plenty of clean water. I've even put a big, shallow pan of water in the run that the hens can walk through to cool off (and they do!). If you have a broody hen in the height of summer, you'll need to make sure that she stays cool and hydrated. A cut-up watermelon is a nice, cool treat that helps with hydration, or you can freeze chopped fruit or vegetables and water in a muffin tin and give the frozen "muffins" to your birds as treats. 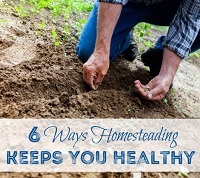 Do you grow food for your chickens? I've found seeds for a "chicken garden" at Mary's Heirloom Seeds which includes corn, millet and other plants that chickens like. It looks like a good selection to me, you might want to check it out. If you didn't find the answer to your chicken question here, leave me a comment or contact me here. I'll do my best to find you an answer. 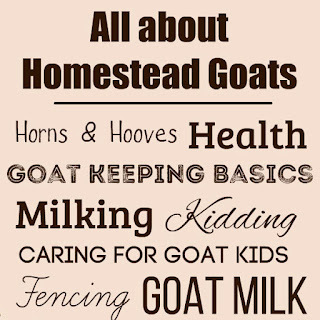 Homesteading: Where on Earth Do You Start? Thank you, Michelle. I hope you were able to find a nugget of info in the post. :-) That's a good point about not really having to "bake" the eggshells. I believe it simply makes them easier to crush.